Anyone out there or use this site? Home › Forums › Chat › Anyone out there or use this site? 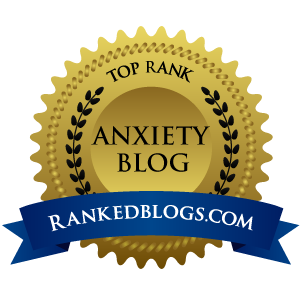 I am looking for support for my anxiety disorder. Does anyone come to this site? I joined today in hopes of a chat place as well 🙂 Doesn’t look like there is one!! The forum ‘Chat’ is closed to new topics and replies.